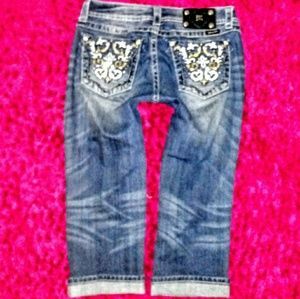 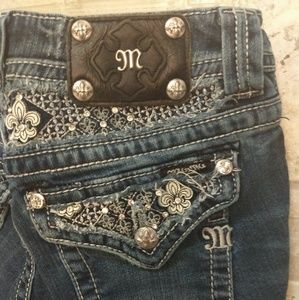 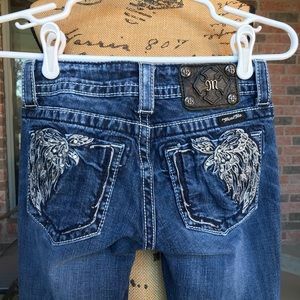 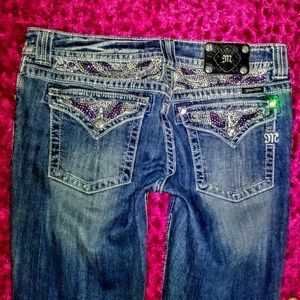 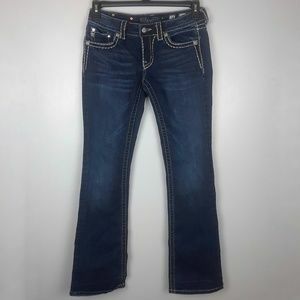 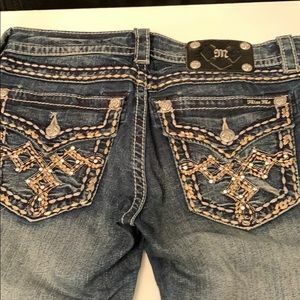 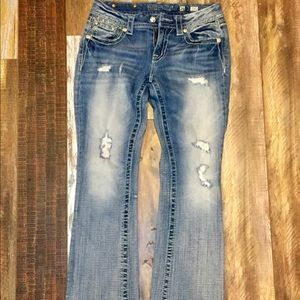 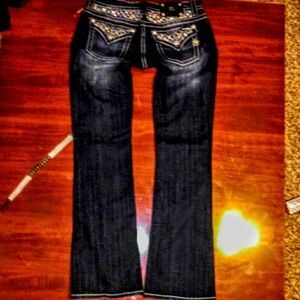 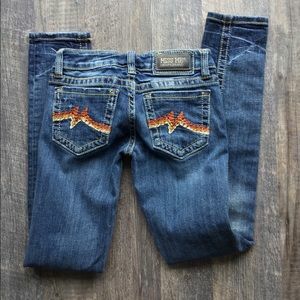 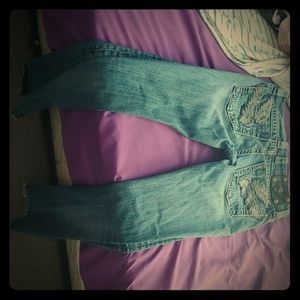 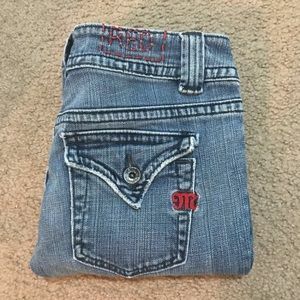 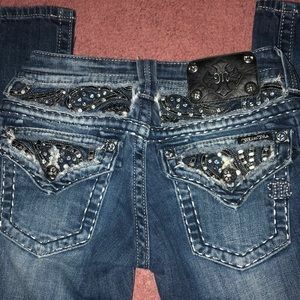 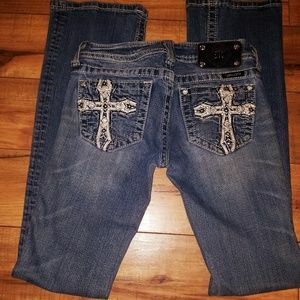 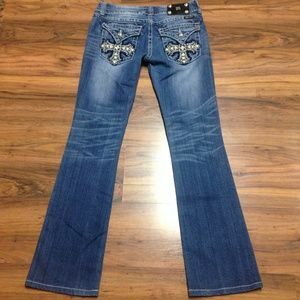 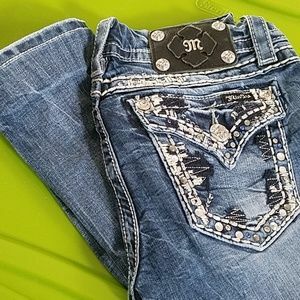 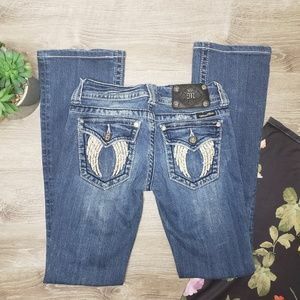 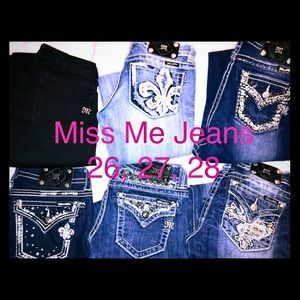 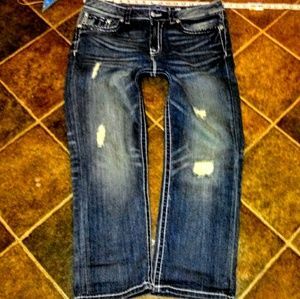 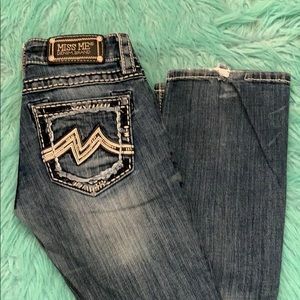 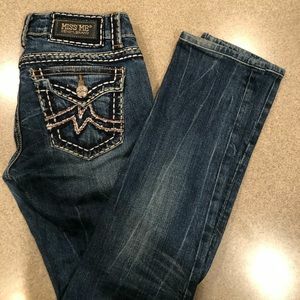 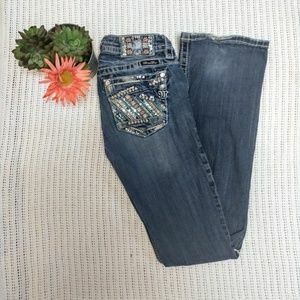 Miss Me Jeans Size 27X33 Skinny Fit worn once! 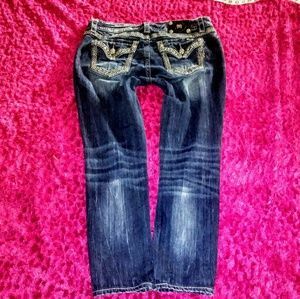 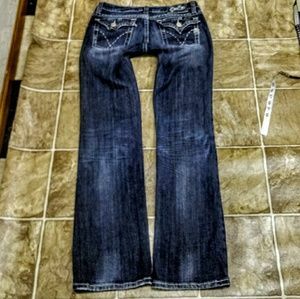 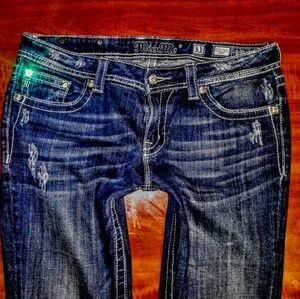 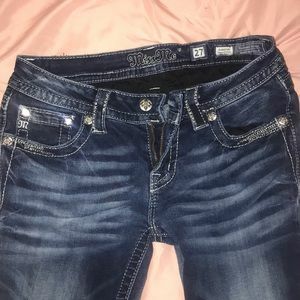 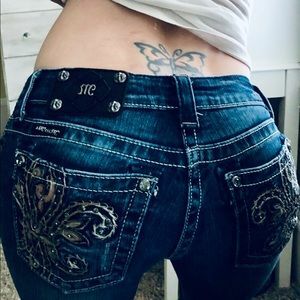 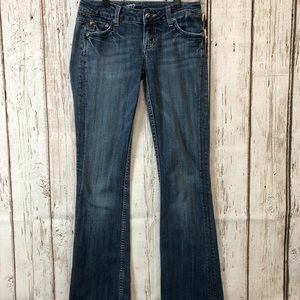 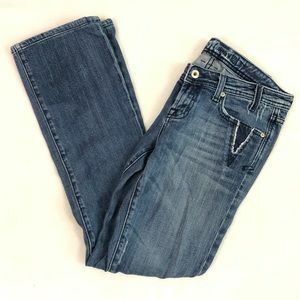 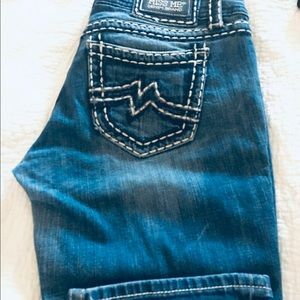 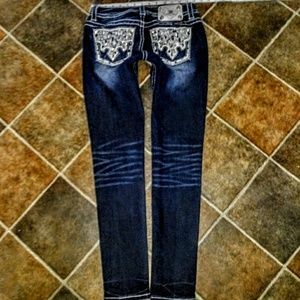 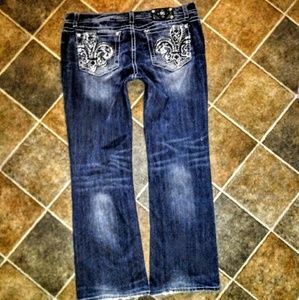 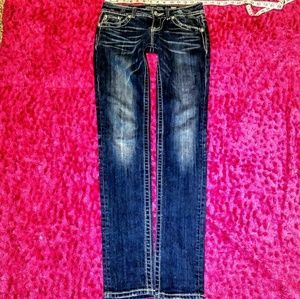 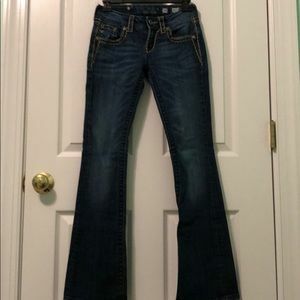 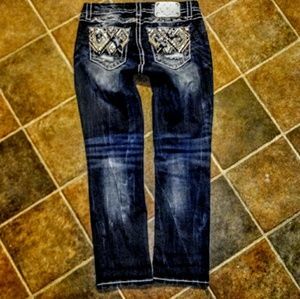 Miss Me Skinny Jeans EXCELLENT condition! 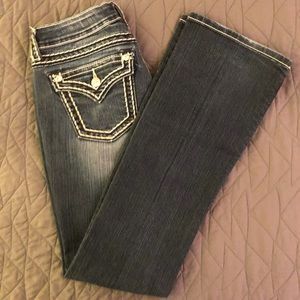 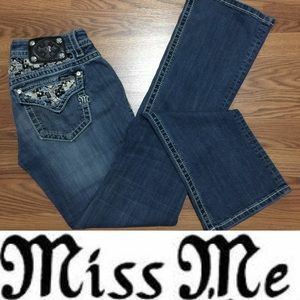 Miss Me Boot Size 26 Inseam 33.25"
Miss Me Boot Size 25 Inseam 33"